The game allows players to collect and upgrade iconic cars, from classic to modern sport and retro supercars. Microsoft promises “streamlined controls,” but the best thing about Forza Street is that you'll be able to race anytime, anywhere, assuming you have an Internet connection. You can even squeeze in a quick one-minute race while waiting for your bus, or get immersed in an endless story with multiple ways of achieving victory. It's quite interesting to see Microsoft giving a damn about mobile gaming, not to mention that the Forza series includes some of the best arcade racing games of all time. 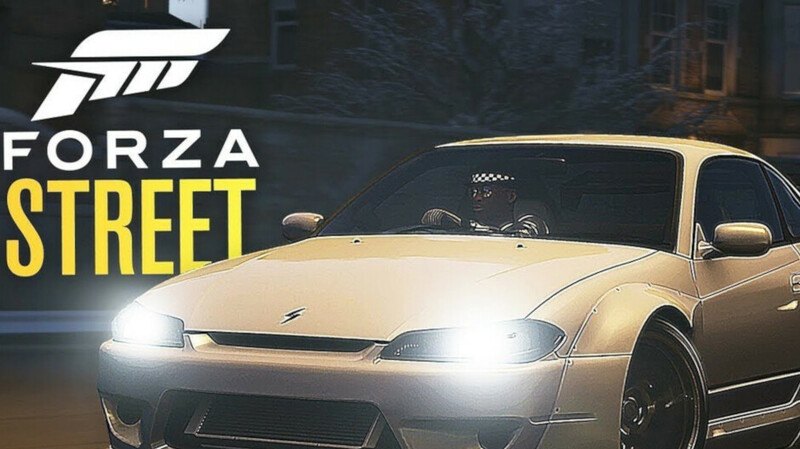 Hopefully, Forza Street will follow in the footsteps of its predecessors – Forza Motorsport and Forza Horizon, and provide an immersive car racing experience. Yessss!!! Asphalt is garbage. And nfs no limits is a dumbed down mess. Let’s see the mechanics.